ago of sensational in a year of dramatic declaration that grasped the nation. 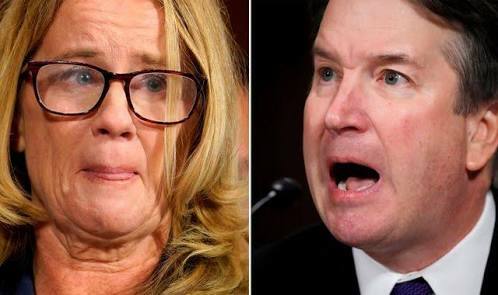 Christine Blasey Ford, her voice sometimes cracking with emotion, appeared in public for the first time to detail her allegation against Justice Kavanaugh, a conservative federal appeals court judge chosen by President Donald Trump for a lifetime job on the top U.S. court. She said she's “100 percent certain” it was him who assaulted her. 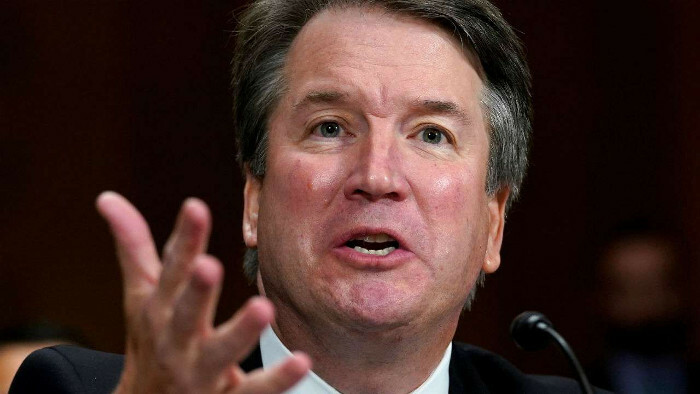 Reuters reports that Ford told the Senate Judiciary Committee she feared Kavanaugh would r*pe and accidentally kill her during the alleged assault in 1982, when both were high school students in Maryland.